Tutorial video is an excellent way of distributing instructional manual for customers or buyers visually. Commonly, people often record video with narration on their computer, edit it and share it online as a tutorial video. You will normally see that there are annotations, clickable links, zoom in/out actions as well as text explanations, highlight effects and so on. In comparison with printed papers or text pages, it is much more effective too. Added to that, it is also easier to share with your customers. Back in the past 10 years ago, when online sharing channels like YouTube or Facebook are little known in the world, the sellers/ manufacturers often pack a CD/ DVD containing detail product tutorial videos to customers along with paper instructional manual. It has all gone now. Everything about the product can be published online now. Customers can watch or share these how-to videos any time, any where so long as they have an internet connection. In today post, i will introduce to you top 5 free screencast software for making tutorial videos. These are totally free tools, safe to download and install on your computer. This is the short list of more than 20 software we’ve reviewed recently. ActivePresenter is a perfect free screencast software for making tutorial videos that works on both Windows and macOS X. It has possibility to record videos and voice-over from your computer’s screen to create nice looking tutorial videos without watermark and no time limit. In ActivePresenter, you will have a feature-rich video editor such as: cut, trim, split, join unwanted part of your videos as well as applying effects and transitions easily. Despite such rich features, it is totally FREE. 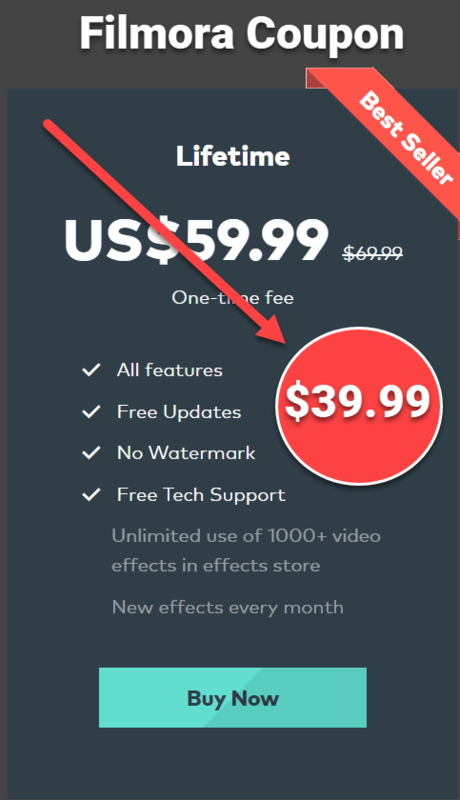 According to the license terms of ActivePresenter, you are allowed to use this free version for none commercial purpose only while the paid version will cost $149. VSDC free video editor from Flash Integro is one of the best free screencast software you can use for making tutorial videos. It has a simple to use, built-in free screen recorder and many features for editing videos such as: cut, trim, join videos, adding annotations, shapes, text, subtitle as well as advanced editing features like Chroma key, clone effects and so on. It’s completely free. If we need to find an online, free tool for making tutorial video, then Apowersoft free online screen recorder is the best option. You can record video, audio, webcam online. It also provides a built-in video editor for cutting, trimming, adding text, subtitle to the video too. With Apowersoft, you will have many options after finished recording such as: save to your computer or upload directly online. OBS Studio is a free screencast software that can be used for recording long videos and broadcast it live on online sharing channel like YouTube or Twitch. Many people are using OBS studio to record their computer’s screen for making tutorial videos and upload to YouTube to earn money from Google Adsense! It is free and open source tool. When it comes to making tutorial videos, OBS studio has almost everything you need to create a professional tutorial video. It has a high quality screen recorder and various options to add images, videos or text, logo and so on as a scene in the studio. Despite the fact that OBS studio is really hard to use at the first time because you find it slightly different from other simple screencast tools. Once you get familiar with OBS, you will love it to be sure. Tutorial articles, how-to video as well as a strong, online community to make this tool more and more popular nowadays. So, these are 5 best free screencast software that you can use for making tutorial videos. Give them a try and let me know if you are happy with these suggestions or not. Take away tips – 7 tips to create screencast like a pro – Atomi’s blog. Making tutorial videos is simple, but making professional tutorial videos is a different story. You will need more features than only recording. A free screencast software can help, not a simple screen recorder. Remember to follow us to receive more valuable post notifications in the future.